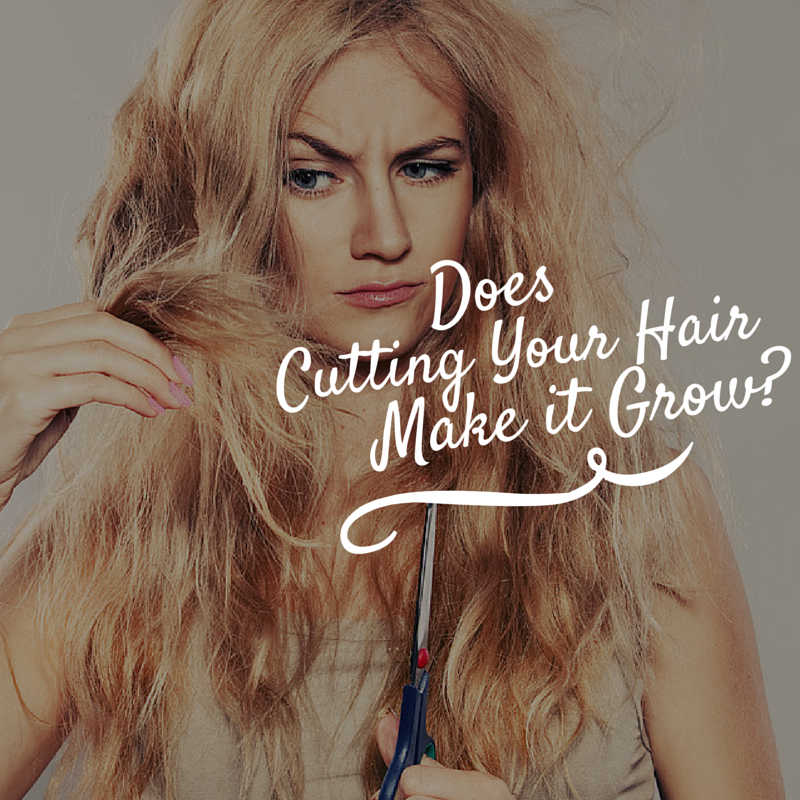 Does Cutting Your Hair Really Help It Grow? For years and ages and generations, we’ve been told that a regular trim will speed up the time it takes to grow out that short bob. But is that really true? The short answer here is not really. Hair grows, on average, about half an inch every month. This average may be higher for some people and lower for others, but it usually doesn’t change much. While it can be troublesome waiting for your hair to grow out so that you can try out that multicolor dye project you’ve been eyeing, regular trimmings (or even cuts!) do help your mane look fantastic. Here are three reasons why we recommend cutting your hair regularly. When hair is healthy and strong, it can absorb up to 30% of its weight in water and bounce back, no problem. Damaged hair causes the strands to absorb more than it can handle (more than 45%). This makes the hair swell up to 20% in diameter, breaking the cuticle (split ends) and damaging the cortex. Each shaft of hair on your head is made up of three parts: the cuticle, the cortex and the medulla. The cuticle is the protective layer of your hair; it’s made up of microscopic scales that overlap, kind of like roof shingles, to keep unnecessary moisture out and necessary moisture in. These shingles can be damaged by intense heat, over brushing, chemical exposure (like hair dyes) and sulfates (found in some shampoos and conditioners). 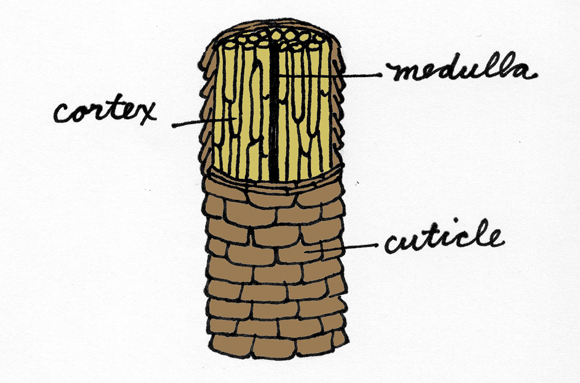 When the cuticle is damaged, too much water will get through into the cortex. The cortex is a lattice of keratin protein fibers. This lattice is vulnerable to water absorption. Too much water and the cortex is weakened; add any additional weight to that (such as pulling it back into pony tail or brushing your hair) and the shaft will break or tear under the strain. Split ends are the breakage of the cuticle; these breaks start small (at the end) and then travel up the shaft of your hair like a run in pantyhose. Left untreated, the results are damaged hair and broken strands that fall out. Have you ever grown out your hair only to find that you have tiny hairs sticking out in odd directions? These are broken strands and prevent your hair from growing evenly. 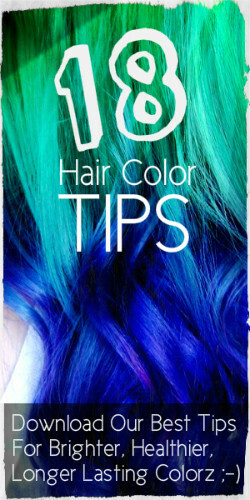 Also, if you examine your hair closely, you’ll notice that it looks flat and dull near the ends. This is a result of the damage your cuticle has sustained. While trimming your hair doesn’t make it grow faster, it does help keep your hair healthy as it grows and healthy hair looks fantastic, no matter how long it is. Removing split ends is one part of this process; preventing damage to your hair is another. Since your hair grows, on average, half an inch every month, trimming more than that would be counterproductive. Therefore, you should aim to get a trim once every 2 – 3 months. Ask your stylist to trim no more than what’s necessary to keep the hair healthy (between ¼ inch and ½ inch). Your diet and daily hair care also play a role in how quickly your hair grows, and how healthy it is as it grows. We’ve put together a list of tricks to keeping your hair looking glossy and beautiful while it grows up – and some ideas on how you can speed up the growth. Before you start growing your hair out, get a good cut. Ask your stylist to check and remove any split or damaged hair. This will allow you to go for a longer period of time before you need to get your first trim. Regular trimmings keep your hair strong and healthy. Healthy hair might not grow faster per say, but it’ll definitely grow nicer, which gives the illusion of speed. Just make sure you don’t cut more than half an inch each month! Your hair is what you eat… wait, that’s not the way that saying goes. Regardless, your diet can affect the health of your hair and maybe even influence how fast it grows. Read the seven best foods for healthy hair here. There are a multitude of products out there that promote healthy hair growth, but sometimes it’s what nature produces that does the best job. We took a look at coconut oil in this post – you should take a look too! If you have oily hair, try these remedies to keep hair looking beautiful and growing strong. Or maybe your hair is inspired more by the Sahara desert? We have some tricks for dry hair too. Sometimes the easiest way to protect your hair from the things that damage it is to stay away from these things. Limit the use of hair dryers, curling irons and flat irons; wear a hat if you’re going to be out in the sun all day; try not to color your hair while you’re growing it out (we realize that one will be difficult!). What’s the point of having long hair if its unhealthy hair. Cutting your hair regularly helps maintain a beautiful mane! Don’t forget to follow us on instagram and like us on facebook. Sources: How Porous is your Hair, Myth Dispelled – Does trimming make your hair grow faster, Hair Growth Tips: Do Regular Trims Really Make it Grow Faster?